Our journey of 30 years has been truly inspiring for us and for everyone who believes in our ethos. Our organization which started with 5 students in the year 1987​ today educates more than 60,000 students in the rural areas of north India. We have a success story of establishing and running 1​29​ schools. 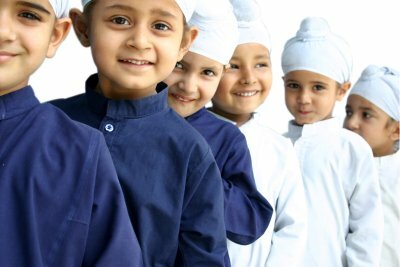 In its main campus at Baru Sahib, the Trust runs an exclusive IB World School for the Primary Level (new campus) and a full fledged Middle and High School (old campus) affiliated to Cambridge and CBSE, thus catering to a diverse curricula and age groups. 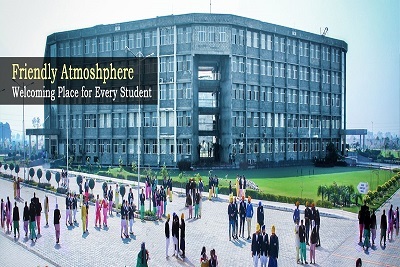 Further taking the mission to another level, the trust has established two ​full-fledged, multi-disciplinary, state of the art ​universities- Eternal University at Baru Sahib in Himachal PardeshEternal University Baru Sahib in Himachal Pardesh and Akal University at Talwandi Sabo District BathindaAkal University at Talwandi Sabo District Bathinda, Punjab. The organisation has established a fully functional AKAL CHARITABLE HOSPITAL at Baru Sahib, Himachal Pradesh in the year 1994​. 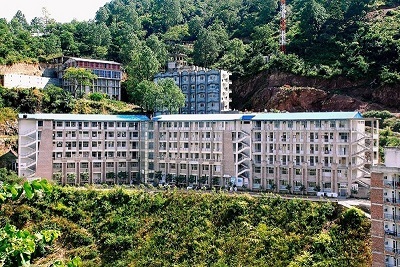 The hospital provides medical care to the underprivileged patients of the rural areas of this backward Himalayan Region and the basic primary health care to the residents of Baru Sahib campus. Patients from remote and far-flung areas travel to AKAL CHARITABLE HOSPITAL to seek treatment for various ailments. Fully functional multi-speciality surgical 180 bedded charitable hospital. Provides medical care to the underprivileged patients of the rural areas of HP. 4-5 times a year Medical camps and eye camps are organized in which highly qualified doctors from India and abroad conduct OPDs. Healthcare outreach community programs to create awareness of various health diseases in the rural areas of Himachal Pradesh. The organization today has two de-addiction and rehabilitation centers, one in Baru Sahib and the second in Cheema, Sangrur, Punjab visit website. More than 5000 patients have been treated till date with amazingly low relapse rate. Selfless, dedicated, highly qualified and experienced doctors and nursing staff. In a society where people are indulging in female feticide, our organization lays immense emphasis on educating girl-child. In all its educational institutions, preference is given to the girls. Akal Institute of Rural Women Empowerment (AIRWE) is one such institute that caters to empowering the women in the society. We have special teaching, skill development and vocational training programs especially for girls that make them ready for the world by earning their own living. Social change is a constant and complex phenomenon. It requires slow, gradual and long term process through a strong policy framework because it involves changes in traditions, customs.